Beauty may be in the eye of the beholder, but friendliness is in the heart and kindness is in the soul. 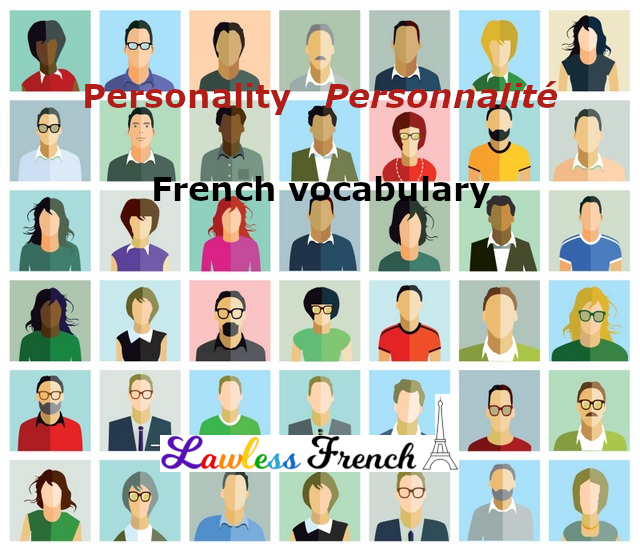 Check out this French vocabulary to learn how to describe someone’s personality. What is he like? Comment est-il ? What is she like? Comment est-elle ? 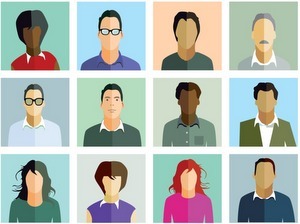 When describing someone, use être and remember to make the adjective agree with the person’s gender.